The Aspen stream features notable performances from recent seasons of the Aspen Music Festival and School. Relive memories from recent seasons, or listen to these world-class performances for the first time. 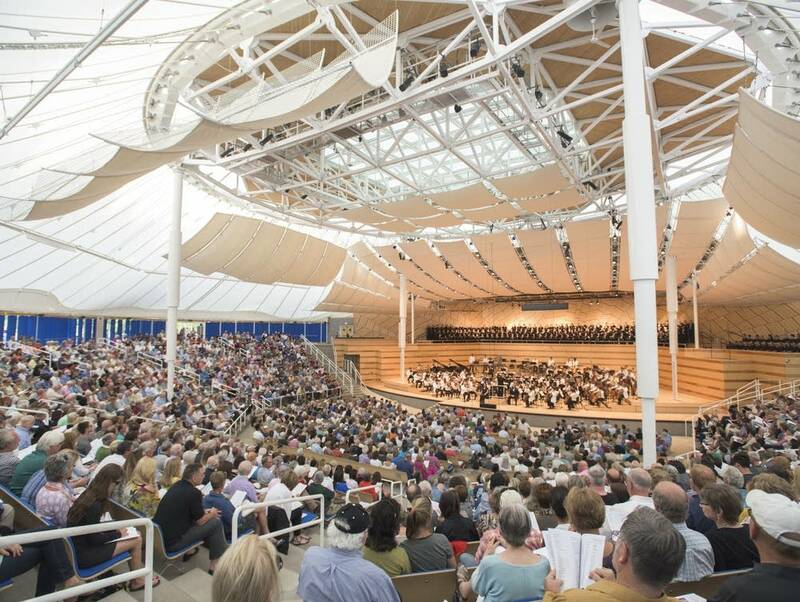 The Aspen Music Festival and School is the United States’ premier classical music festival, presenting more than 400 musical events during its eight-week summer season in Aspen. The organization draws top classical musicians from around the world for an unparalleled combination of performances and music education. Selected performances span the 2015 to 2016 seasons and include Beethoven’s First Violin Sonata (Shai Wosner, Jennifer Koh), Barber’s Adagio for Strings (Takács Quartet), Brahms’ Concerto for Violin and Cello in A minor (Aspen Festival Orchestra, Tomáš Netopil, Noah Bendix-Balgley and Alisa Weilerstein), Ravel’s Daphnis et Chloé Suite (Aspen Conducting Academy Orchestra, David Coucheron) and many more. The Aspen stream is available until October 31, 2017.